Having an accountant on staff is a luxury that few small businesses or freelancers can afford. In fact, many businesses opt not to have an accountant due to the many equally capable invoicing applications in the market today. Having a good invoicing application take care of all the paperwork for you is essential to daily productivity, as it frees up your mind to concentrate on actually running your business well. Here are some of the best invoicing apps in the market right now. With over five million users, Freshbooks is currently considered to be the leading invoicing application in the online space. Signing up for an account is simple — no credit card required. With a focus on invoicing and time tracking, Freshbooks is more than sufficient for any small business owner. However, their winning attribute has to be the incredible level of integration that Freshbook has — several applications such as ZenDesk and Expensify can be directly integrated with it. Harvest is very similar to Freshbooks. It is simple to use, with a well-designed interface and beautiful invoices. On top of what Freshbooks has, though, Harvest also allows for the inclusion of retainers, which could be a deal-breaker for freelancers or agencies. 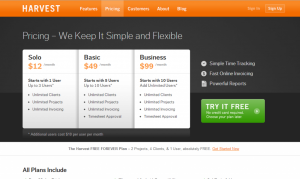 Additionally, Harvest’s basic plan is close to half the price of Freshbook’s. Simply put, Harvest is for the cost and design conscious amongst us, who still require the full suite of invoicing and time management features. 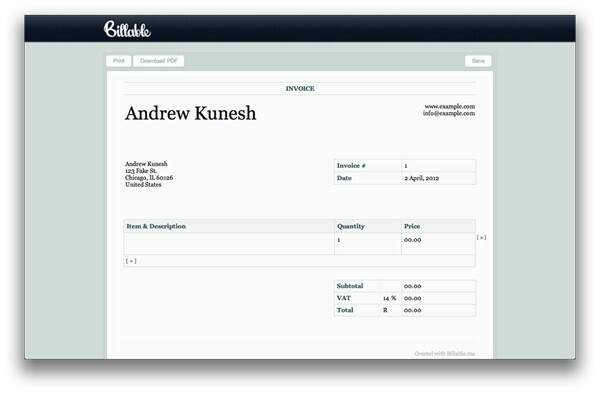 If all you need to do is create an invoice, Billable is the choice for you. In fact, the entire website is made up of an editable invoice. Just key in your details, and you can get it printed or download it as a PDF immediately. No learning curve at all — perfect for the aspiring entrepreneur. On a tight budget? 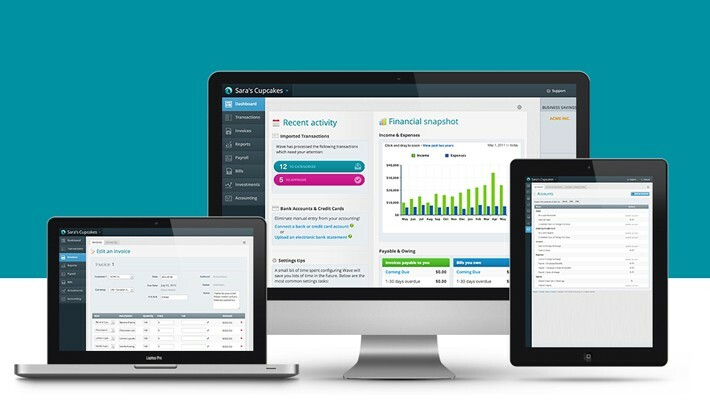 No worries — Wave is completely free to use, and provides most of the features that the big guns do, such as reports of sales and transactions for bookkeeping. It even recently added a Receipts scanning and management tool that allows owners to efficiently file their receipts on the spot. 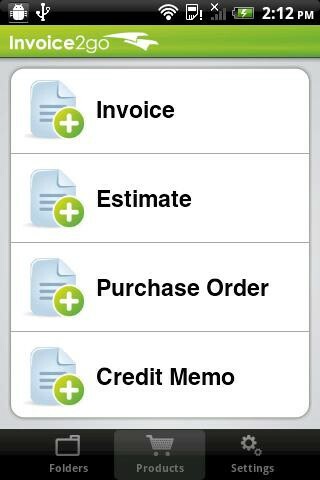 If you’re constantly on the move, you’ll need an invoicing app in your pocket that you can access wherever you go. Invoice2go was created precisely with you in mind. Many applications that have a “lite” version available for mobile use usually turnout to be rather cumbersome, as they tend to squeeze most of their features into a tiny package. Invoice2go, however, lives to make invoicing easy for its user. In addition, there are versions of Invoice2go across iOS, Android, Mac and PC — no bias here! The only downside is that you’ll have to pay to access every other version of Invoice2go across each platform — $9.99 for the iPhone app, and $14.99 more for the iPad app.